What's your favorite country/decade combo in automotive history? I readily choose 1990's Japan. It brought us flocks of lineup-topping sports cars. 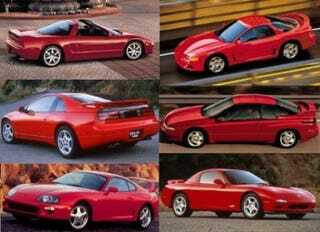 90's Japan is also when many budget sports cars were active, such as the NA, the W20, and the S14.